Life’s too short for boring tea brewing. 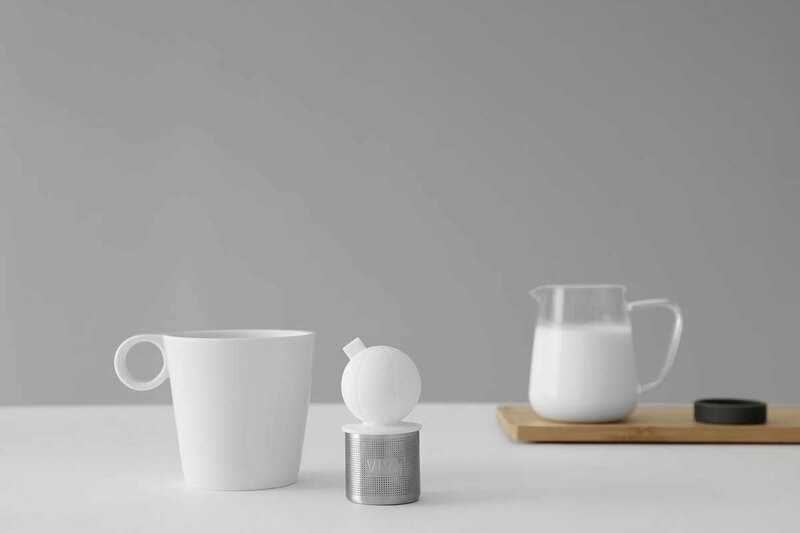 Let joy enter your cup when you use the Infusion Floating Tea Strainer. Boyuant and light, the top section of this strainer will stay afloat as the bottom half infuses your brew into something truly special. 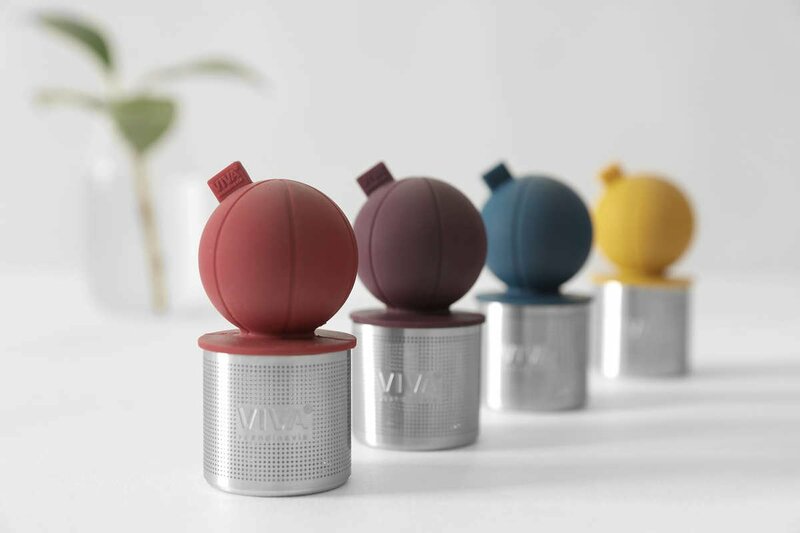 Experience magic with the Infusion Floating Tea Strainer. Tea will never be boring again. Certain pastimes need a partner. Tango lessons and rock climbing must be done in twos. For those who are a party of one, don’t fret because drinking tea is the perfect solo activity. A cup of tea says home. It says comfort. It says warmth. Imagine all of these things fitting in your hand. 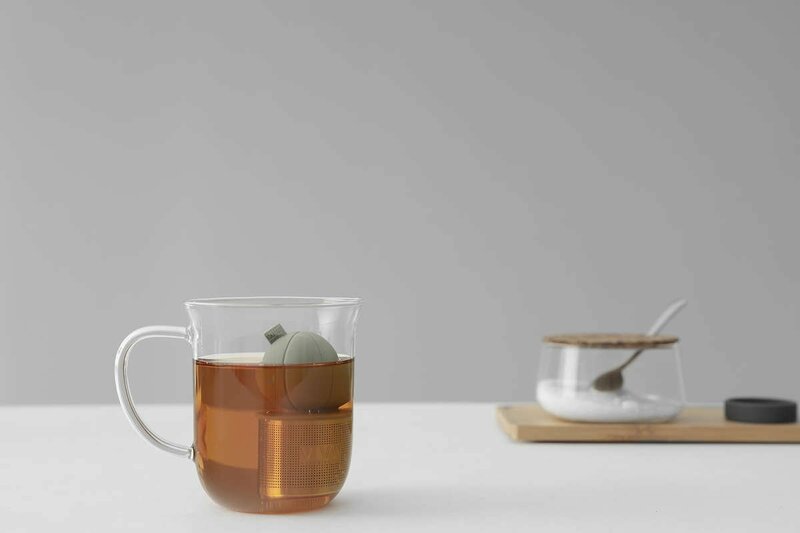 With the Infusion Floating Tea Strainer you’ll enjoy cups of perfectly made tea that can be brewed right there in your mug. And they’re not only delicious but also enjoyable to brew and drink. Watching this fun strainer infuse your tea as you hold your mug in your hands is a magical experience. 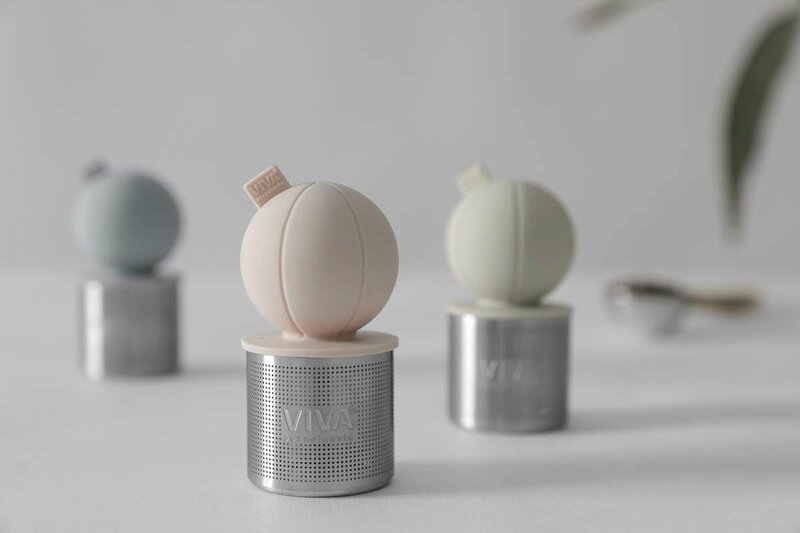 The strainer itself is a distinctive and unique design making for a new invigorating way to enjoy your tea. Engage all of your senses as you cup your brew and let the world go by. 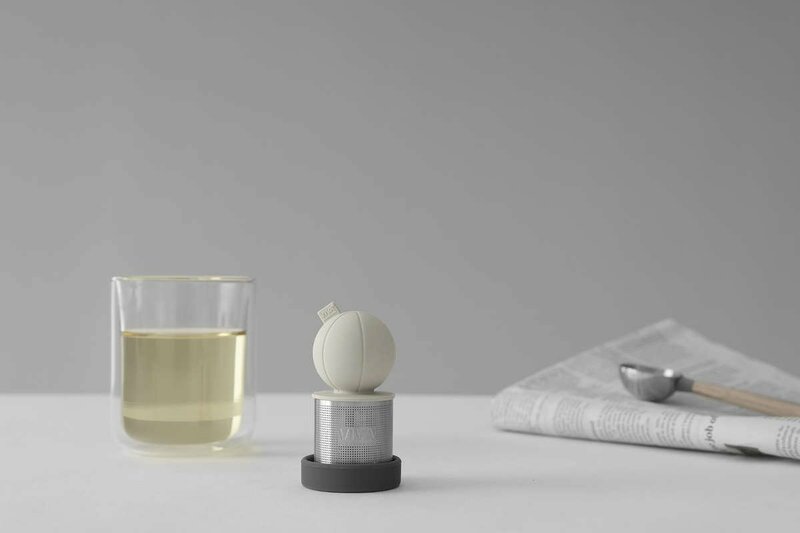 What are the advantages of a floating tea strainer? 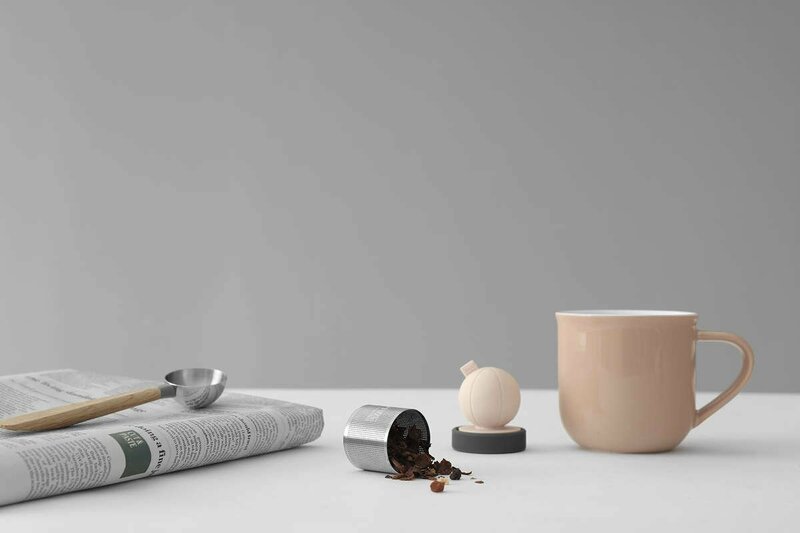 The biggest advantage of the floating tea strainer is that it is seriously stylish, compact and easy to use. 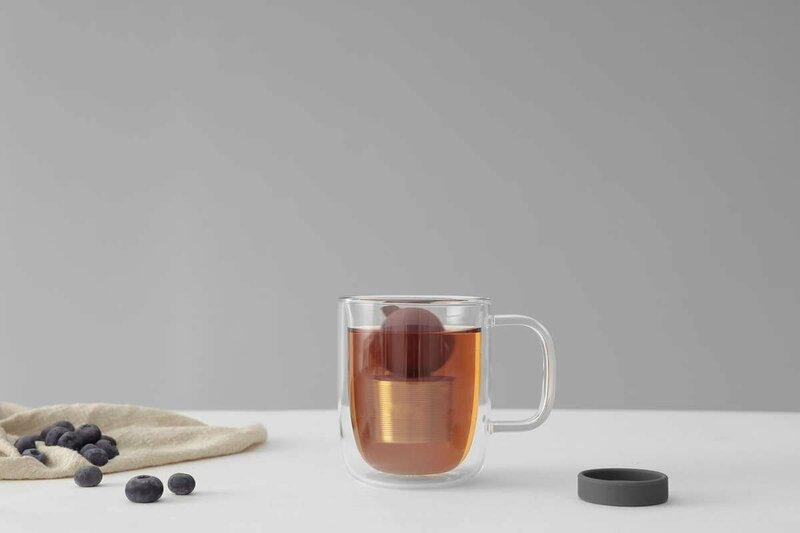 There’s the stainless steel infuser basket to contain your tea, and the food-safe silicone keep it afloat so it’s within easy reach. This means you can dunk it and swish it around to make your tea stronger, or pluck it out once your tea has sufficiently steeped. How much tea can this tea strainer contain? 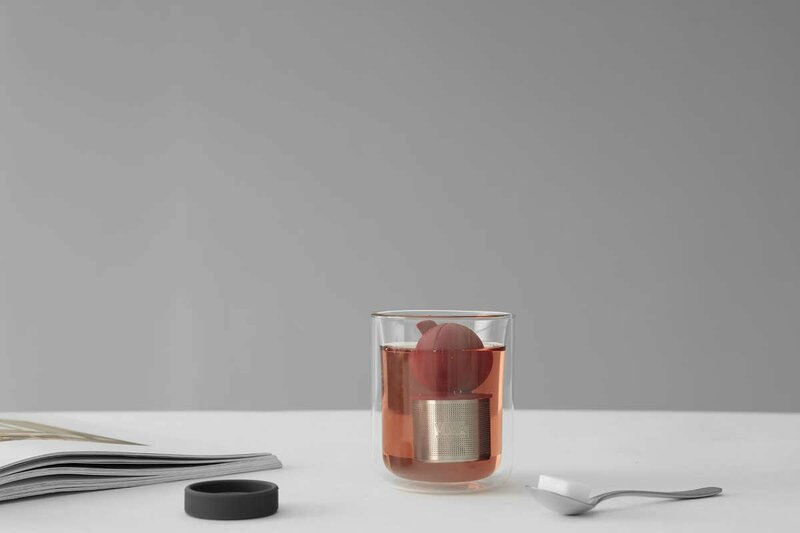 The Infusion Floating Tea Strainer can contain up to 3 teaspoons of loose leaf tea. Perfect for a strong brew, or simply include less tea for less intense cup. What is the best way to clean this strainer? Just pop off the silicone float, empty the basket and then a simple rinse is enough to clean out the strainer. Should you need to give it a more intensive clean, you can wash as you would any other dish or cookware. This strainer is completely dishwasher safe too. Will the tea strainer rust? 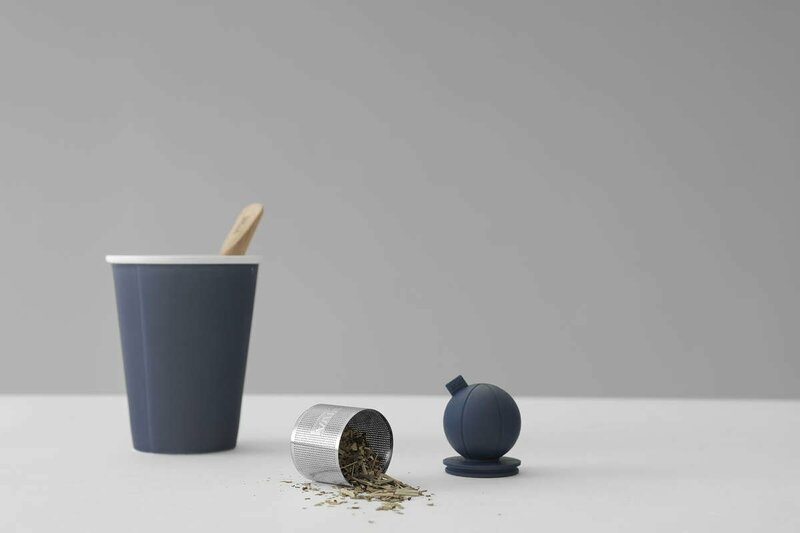 The Infusion Floating Tea Strainer is made from our high quality Immacular stainless steel, which will not rust under normal use. This is the same type of steel used for all sorts of high quality cookware and is designed to last for many years to come. Will the strainer discolour with use? If you’re using the strainer for dark, tannin-rich teas, you may eventually see a buildup of tannins on the strainer. This is sometimes called ‘seasoning’ and is not necessarily a bad thing as it can help your tea achieve a richer flavour. If you decide to wash it off, you can gently scrub the strainer, or wash with a more intense detergent.